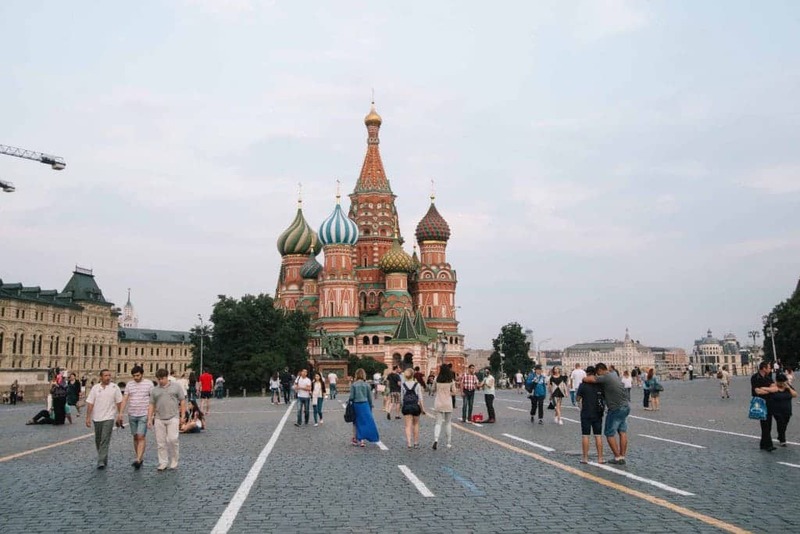 Moscow isn't the first city that springs to mind on your European coffee tour. “Do you have good coffee in Moscow?” is a frequent question local baristas would complain about hearing when abroad. 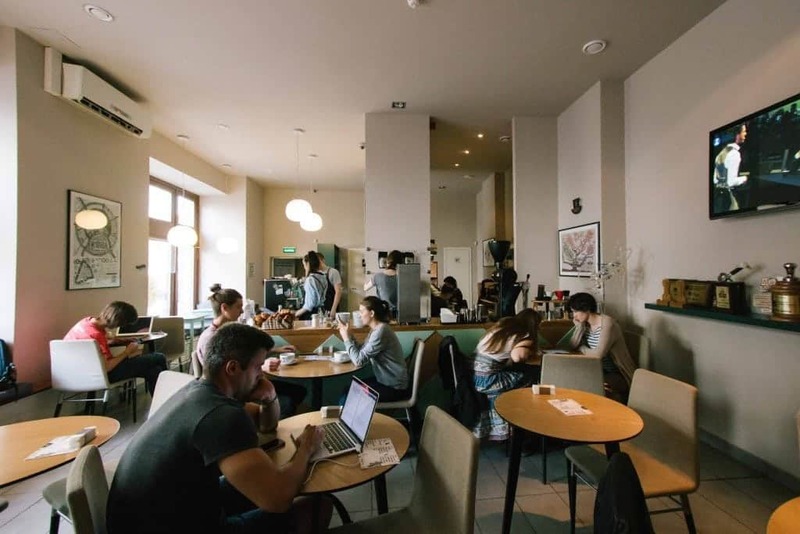 Speciality coffee is still relatively new to the people of Moscow but, considering the potential of this cosmopolitan city we should definitely keep an eye on its evolving scene. The population of Moscow’s inner city is 12 million while a further 17 million reside in Moscow’s suburbs. Such a big city reflects similar trends as other great metropolies of the world. 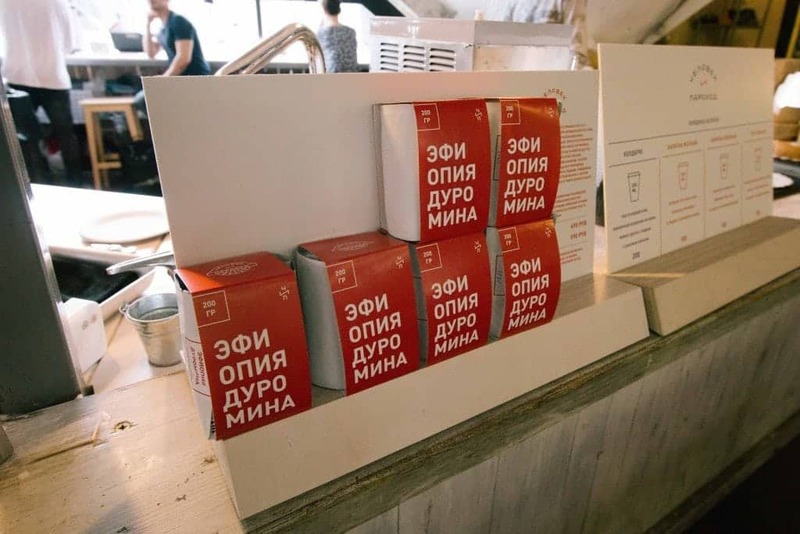 While most people would still order RAF, a local sweet coffee drink often served as a snack, black coffee is slowly but surely gaining popularity amongst Moscow’s coffee drinkers. 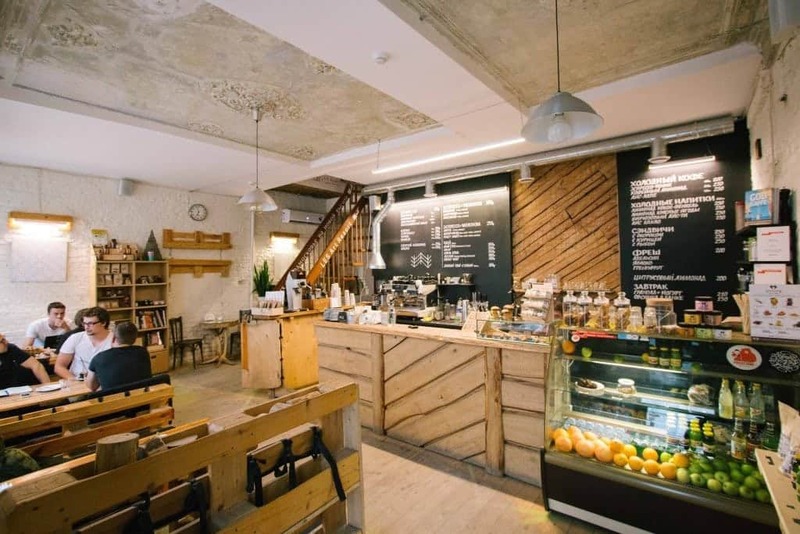 Explore Moscow’s coffee scene with us and you won’t need to hurry – most, if not all cafes are open until 10pm. 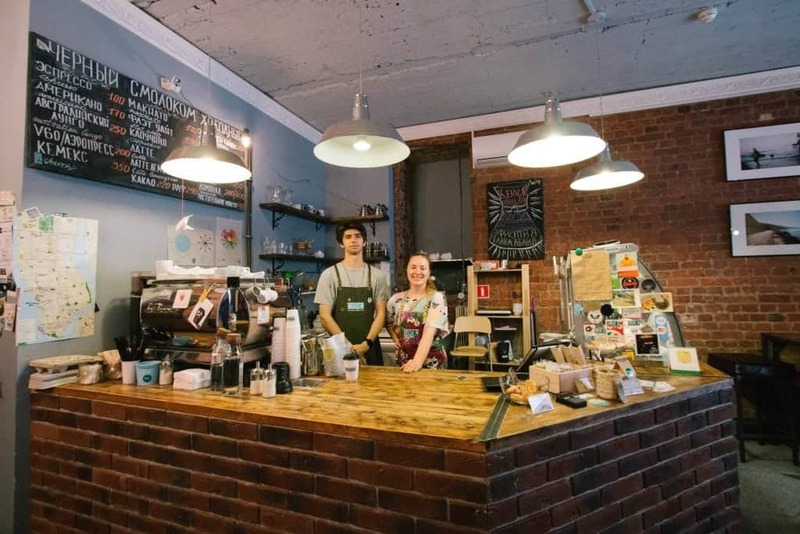 We met Anna Tsfasman, founder of Double B, in the very first cafe she opened three years ago. 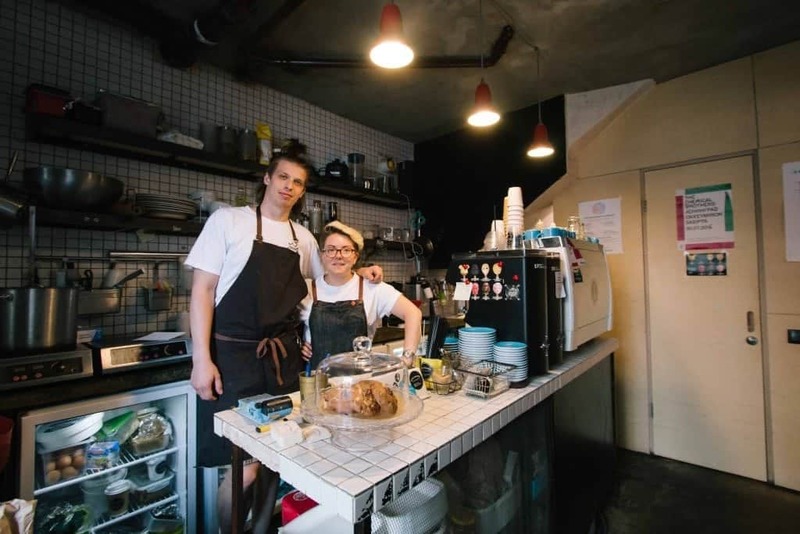 Since then her business has grown from 1 to over 60 cafes not only in Moscow, but also throughout Russia and beyond its borders! Shops were open in Saint Petersburg, Prague and also Riga. 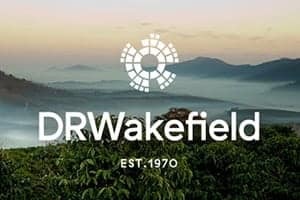 The plans to develop this coffee chain dedicated to the highest quality are truly remarkable. We will talk more about this later. The cafe we visited first is located in Milyutinskiy Street, about 6 minutes from Lubyanka Square. The simple design is enhanced with graphical icons of Double B showcased on the bar, coffee packaging and menu. Black Eagle machine and Mythos grinder from Victoria Arduino family are accompanied by an EK43 and Hario V60s. That was the stage for Victoria Kashirtseva, 2012 World Latte Art Champion, who brewed us a selection of filter coffees. It included an interesting Colombian with “umami” taste, as well as more traditional Burundian and Brazilian coffees. Dmitrii Borodai, the runner-up in 2016 Roasting Championship greeted us with a coffee update: “We are still waiting for a fresh crop of African coffees”. Catching up with work after just returning from Brazil the day before, he was preparing a talk about their experimental processing. Besides black coffee, they offer hot and cold signature drinks. One of these is RAF, their lavender RAF being particularly popular. 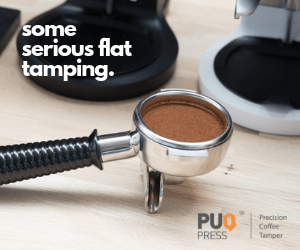 Prices of the black ones, such as espresso, Aeropress or V60 brews are kept low, often 3 times lower than milky or sweetened coffee drinks. 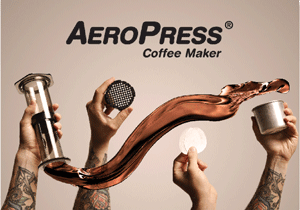 This turns high quality coffee into a more economical option. You can obviously visit any Double B cafe, you would find the same quality and the same spirit, but we usually like to visit the places where it all started. 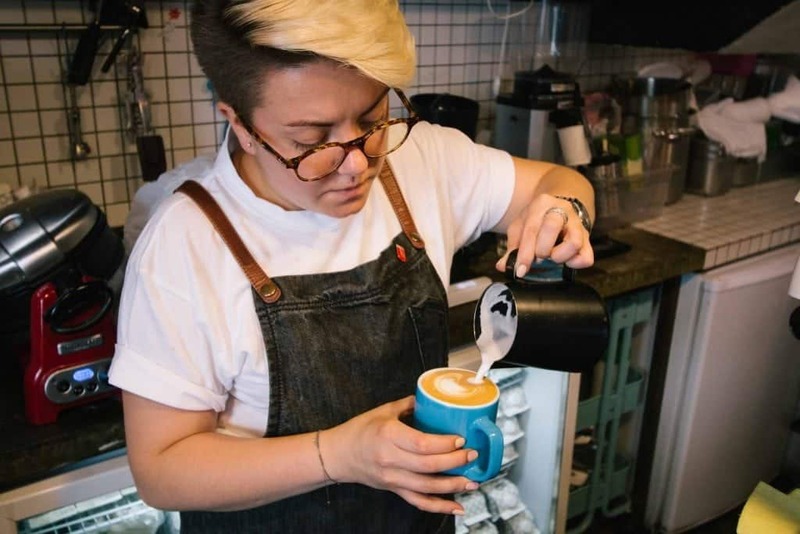 In the coming article we will, together with Anna Tsfasman explore how it came to be that speciality coffee exists in the franchise cafe model. 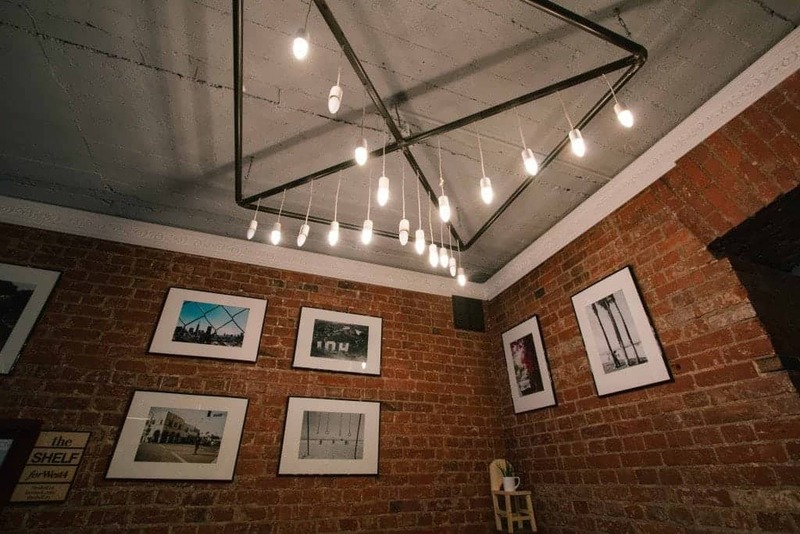 A specialty coffee veteran Nicholas Chistyakov is known for his work at Camera Obscura. He started his new project called Chelovek i Parohod (Man and the steamboat) in October 2015. The cafe is located in a popular area of the Danilovsky Market. The complex was rebuilt from a traditional food and fruit market to a gastronomy centre with many interesting small restaurants. One of them is Chelovek i Parohod, whose design is sort of an inverted cafe. 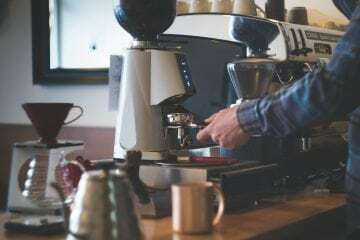 If you don’t take your coffee with you, as most people do, you can find a seat behind the bar adjusted for that purpose. 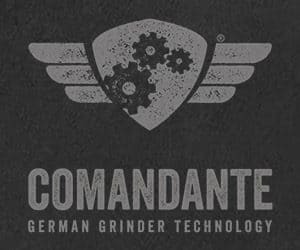 Firstly you might feel a little awkward, but then you really appreciate to see the 3 group VA Black Eagle Gravitech machine with 2 VA Mythos grinders in action. 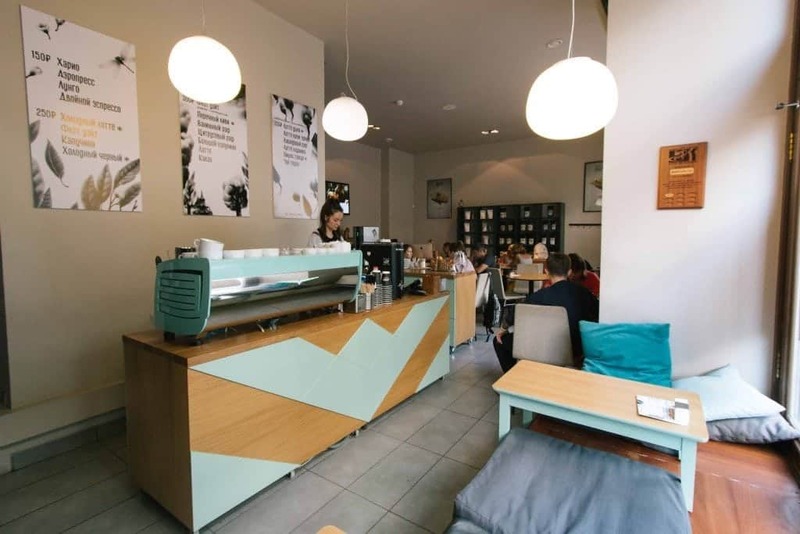 The cafe is built for a high volume and tries to prove this concept can work within the local market. 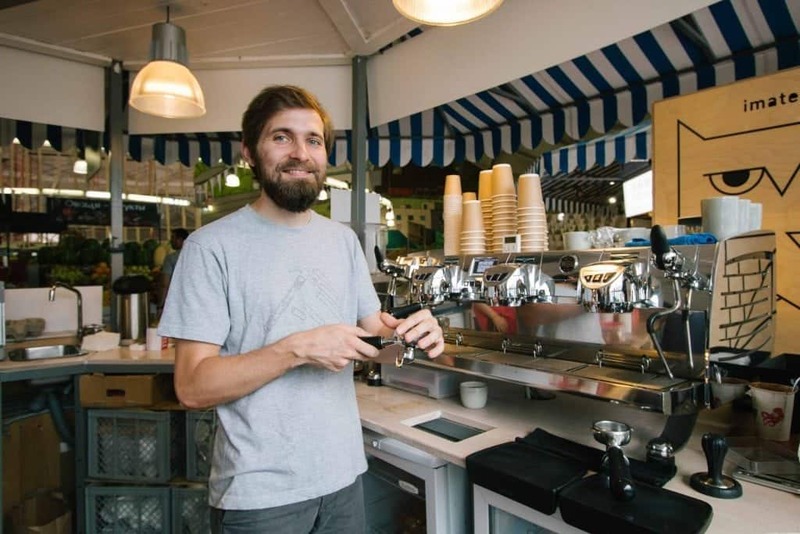 Nicholas chose gravitech technology, batch brewers and cold brewed coffee as the best way to serve many customers in the shortest time possible. Interestingly, he uses juice dispensers as a cheaper way of dosing milk and cold brew. It comes handy on the weekends, when there are up to four baristas working the same shift on the bar. We tasted his Ethiopian Duromina as espresso, as well as filter coffee. Barista Denis Sokolin brewed our coffees, served in beautiful ceramic cups made by Moscow’s Redneck Ware. As for cold brew, their experiments led to finally mixing the coffee infusion with cascara infusion, in order to balance the acidity coming from the coffee. Their packaging was very simple, yet beautiful. 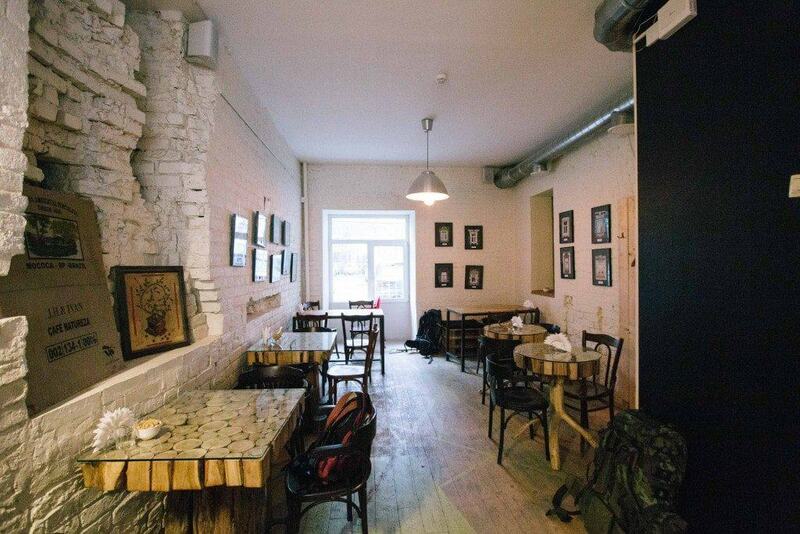 Moving to Sadovaya-Triumfalnaya Street in Tverskoy District you will find Good Enough Coffee. It was opened by Anastasia Godunova over two years ago, in June 2014. Anastasia, although she is the owner, remains working in the shop as its head-barista. 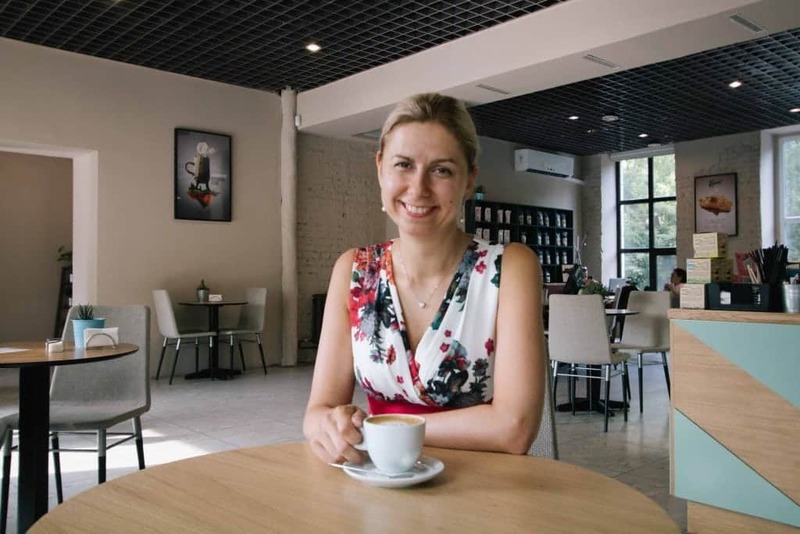 In her “spare time” she is running the business-side of things, while also helping to open cafes and restaurants in Russia and beyond. It is incredible how many things can be done with a limited space of a former flower shop. At Good Enough they serve breakfast, and also lunch menu with soups. All that happens behind their small bar next to the Nuova SImonelli Aurelia II and 2 mythos grinders. For filter coffee of two options they use an Anfim grinder. Coffee is roasted by local Coffee Owl Roasters, delivered in their signature red bags. Brewed coffee is then served in bright blue Inker cups. We tasted the most popular drink on the menu, a really sweet cappuccino of a naturally processed Columbian Pacamara. Anastasia makes sure that the wheel keeps turning here – everything was more than “good enough” by our judgement. You shouldn't skip this place in Moscow. In the close proximity to Kropotkinskaya Metro station and the Cathedral of Christ the Saviour, WEST4 was opened in 2014. The owners returned from NYC inspired by the coffee culture they experienced in US. They then decided to open a cafe and named it after their Manhattan address – West4. You can find the exact original location on the map hanged next to the bar. Many other souvenirs reminded us of their American adventure, the most striking were the black and white photos on the red brick wall. 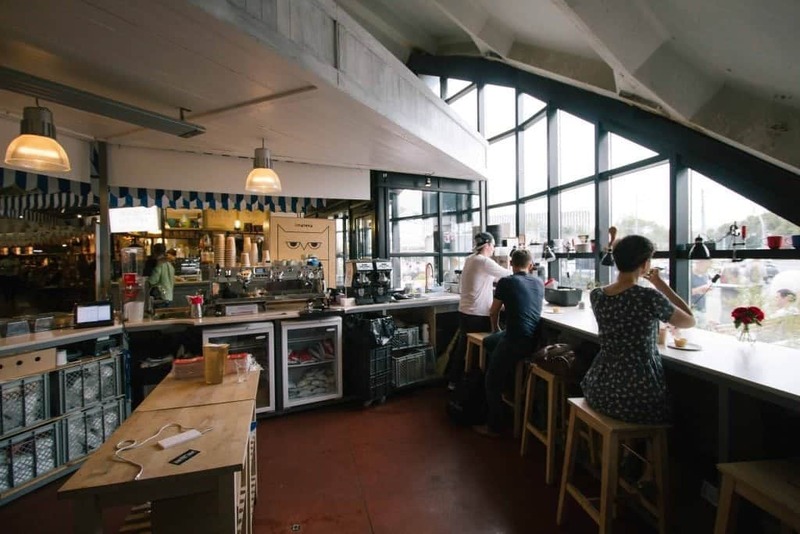 The cafe has got high ceiling, with concrete floors spreading wide. Its loft-like space is filled with music from old vinyl records. “On my shift I play Stevie Wonder all the time. He is the best. I adore him,” gushed about it barista Veronica after she brewed us an espresso from Costa Rican beans. WEST4 roast their own coffee, too. Brewing is done on a La Marzocco PB5, using Victoria Arduino Mythos grinders. 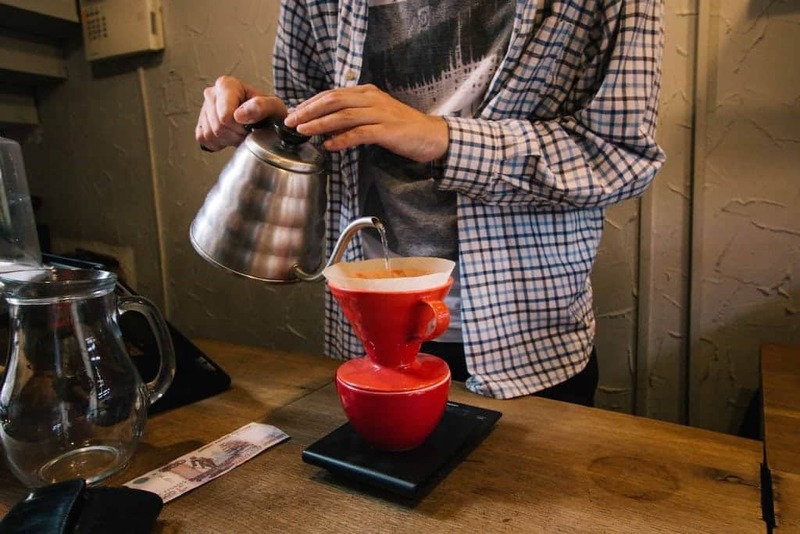 If you fancy a filter coffee there are usually three different coffees on offer, as well as three different methods to choose from: Aeropress, V60 and Chemex. 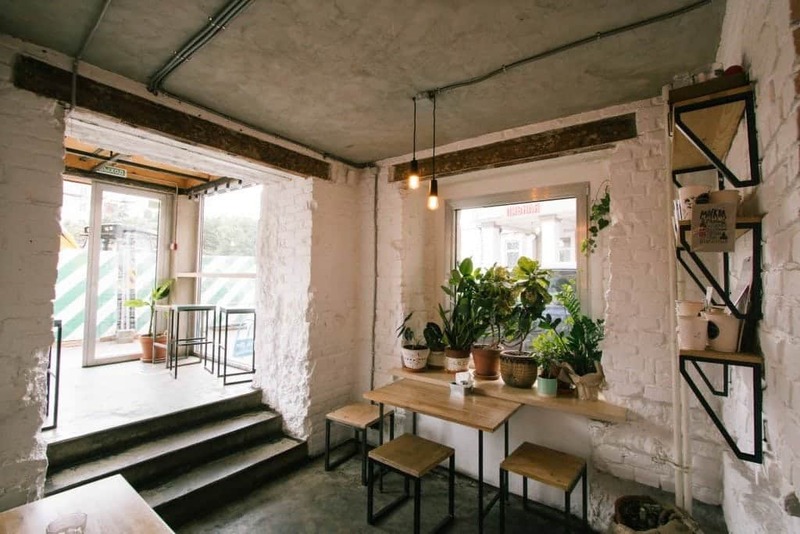 Cooperative Cherny built a tiny coffee spot in a conjunction with a craft beer bar Sosna and Lipa. Both of those speciality beverages attract similar sort of people, and so it seems to be the perfect combination. Particularly later in the afternoons and evenings when this place at Pokrovka Street becomes packed with people who love both. We met with Dmitry, a barista at Cooperative Cherny, and tasted a washed Kenya Rianyagi brewed with a V60. The coffee dripped directly into a big, red cup. It is not only about filter coffee here, though. This little coffee bar is equipped with a Nuova Simonelli espresso machine, a Mythos grinder and a golden Mahlkoenig EK43. We cannot forget to mention that coffees are roasted by Cooperative Cherny themselves. 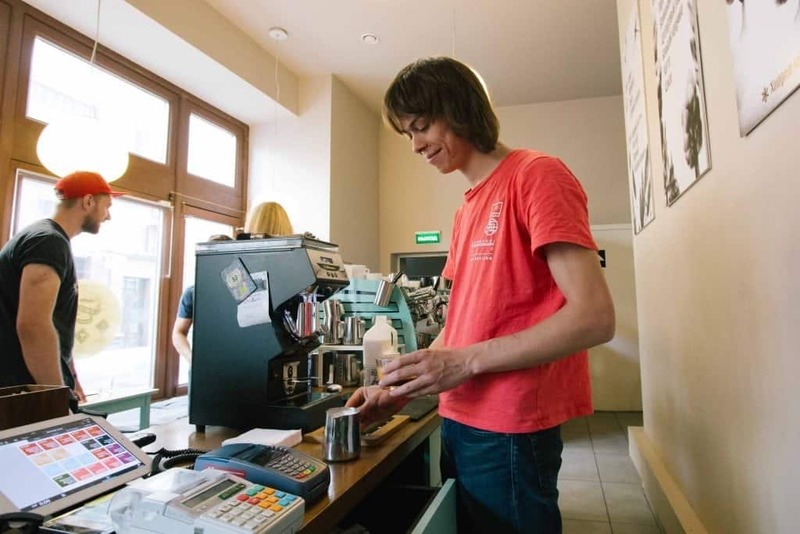 Daily Coffee News reported more about the history of these Moscow’s coffee evangelists. Even though the name LES translates as forest in Russian, and despite the many symbols in the interior of the cafe that would suggest such inspiration, the true reason for choosing this name was the acronym of the Lower East Side – yet another reference to NYC, specifically to its Manhattan area. 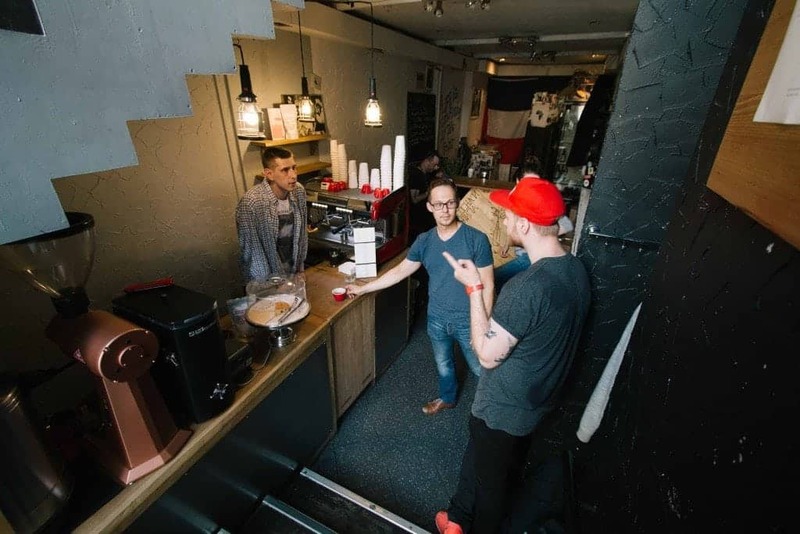 LES coffee have so far opened 3 cafes in Moscow. We visited the original one on Malyy Kiselnyy street. The interior is a combination of large solid wood panels used for the floor, the bar and chairs, while the brick wall was painted white, and ceiling of the old building kept its original decorations. Overall, it creates a cozy space that you can easily spend an afternoon in, chatting or working. 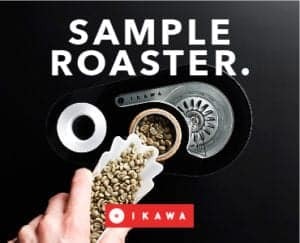 LES roast their own coffee and serve several single origins among their filter and espresso offerings. 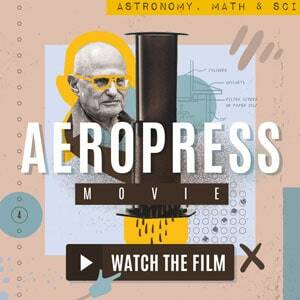 Based on a recommendation we ordered an Aeropress brew of their Kenyan coffee. Coffee was ground using a Mahlkoenig Guatemala and it felt just right to add a piece of homemade carrot cake to the order. 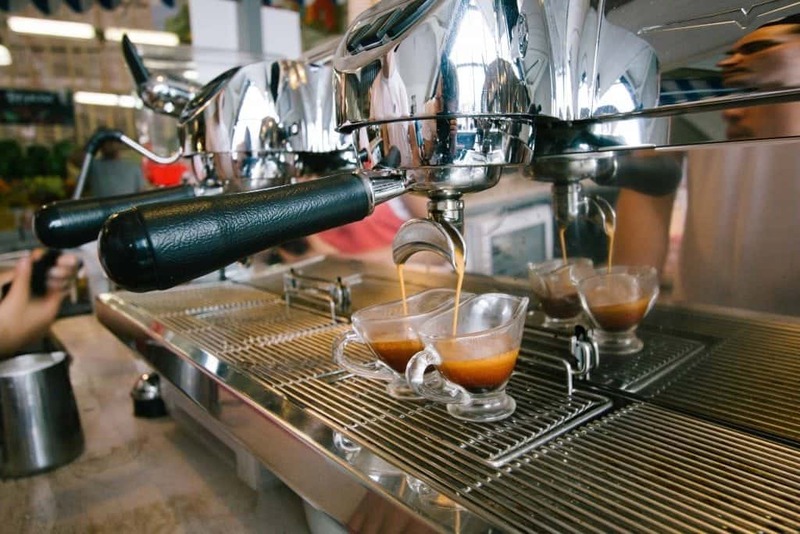 It is also worth mentioning Coffeemania, a chain of high-end restaurants that serve speciality coffee. 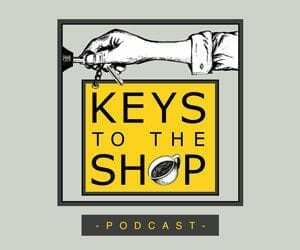 It is not a typical place where we would go for coffee, but their focus on coffee – be it roasting or barista training, is very interesting. We are also looking forward to see Moscow Coffee Book project develop. 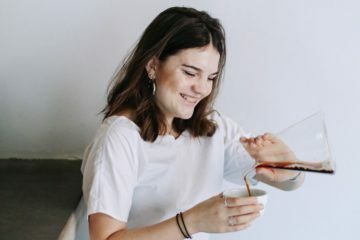 A creative duo Anya Shekhcatova and Maria Orlova are trying to visually capture the people behind the local speciality coffee movement, something that is a very appealing goal to us.